Our meticulous attention to detail results in a quality reproduction Vintage National Vending Machine Base Cabinet Foot Set. Delivered unfinished in raw steel allowing for your restoration needs. 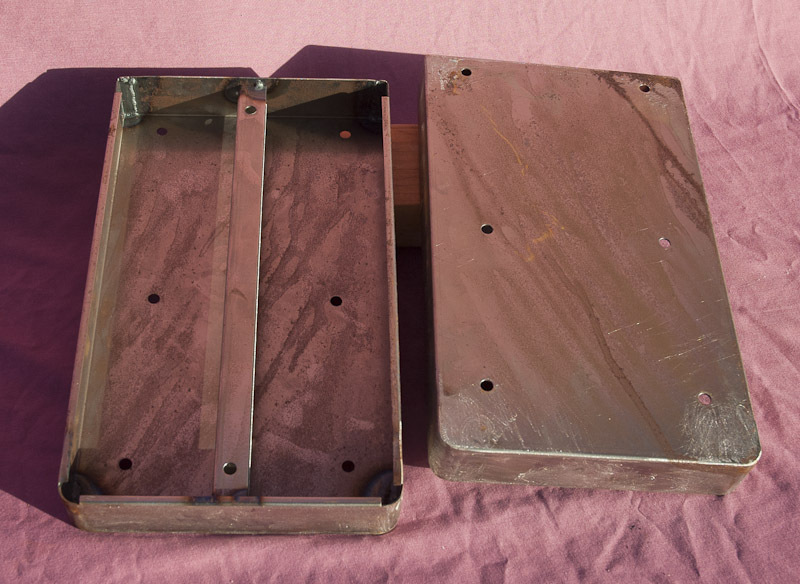 Originally, these feet were chrome plated, but our reproduction feet can also be powder-coated or painted! Included, but not pictured are leg levelers with teflon pads ensuring safe scratch-free on tile and wood flooring! Only sold in Pairs! Approximately 7" wide, 12" long & 1 1/2" tall (not including leg levelers).